Skin care in Murfreesboro that is all about the very special You. I invite you to come experience the ultimate in personalized skin care. 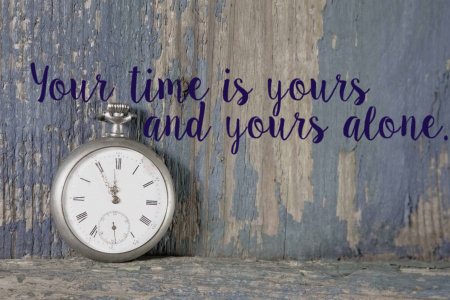 At the Lantern Skin Studio, your time is yours and yours alone. 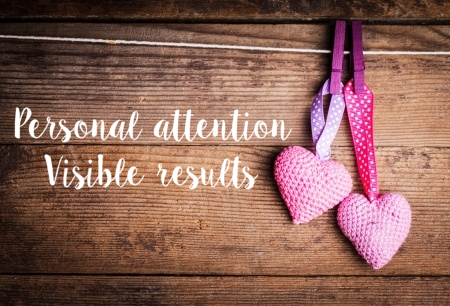 Unlike other, larger day spas, there are no receptionists, no other guests during your service, and no other therapists. At The Lantern Skin Studio, you are always a Guest – never a customer. 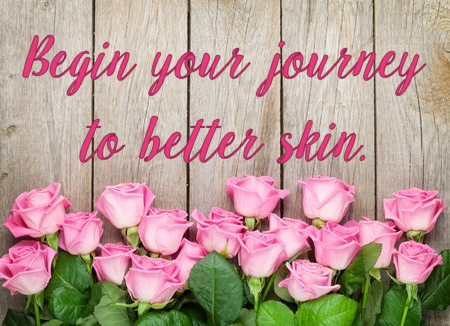 Whether you have specific areas of concern or are simply looking for a nice pick-me-up for your skin, your needs, goals, and preferences are the exclusive focus of your facial treatment. 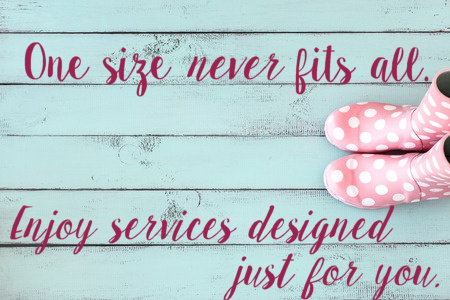 There are no cookie-cutter services at The Lantern, because one-size has never truly fit all.